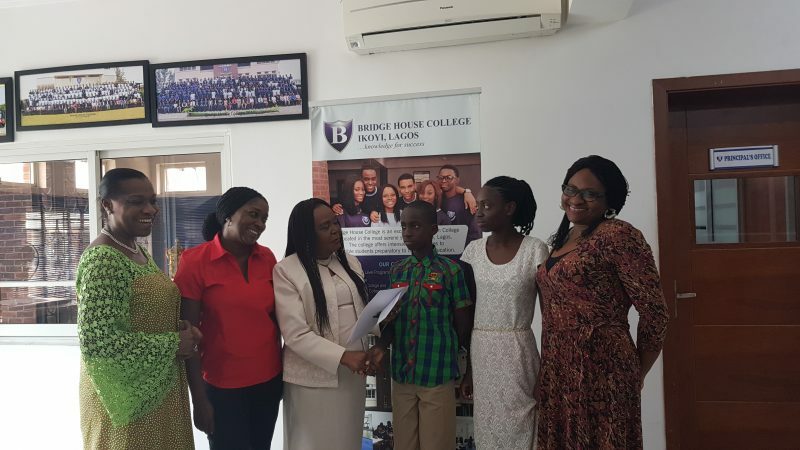 The Board and Management of Bridge House College has offered 15-year old David Okorogheye Full Scholarship to pursue the Cambridge A-Level Programme at the College. 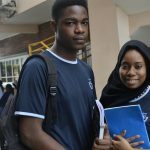 According to the College Administrator, Ms Carmen Latty, David, who scored 9 A1s in all subjects in the 2018 SSCE and 332/400 in JAMB was found by the College on Twitter in July. We reached out to him one of our social media pages after we came across his story online. 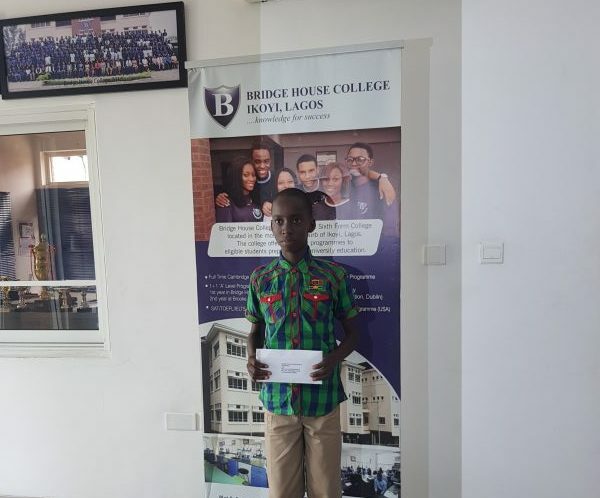 He was invited to the college to sit for the Bridge House Entrance Examination and again, David performed exceptionally well. Ms Latty announced that David qualifies for Bridge House’s annual scholarship scheme and has been awarded a full scholarship to pursue the 2-year Cambridge A-Level programme. 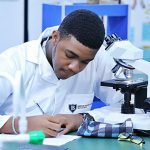 In a statement issued by Ms Latty, she said “We are pleased to announce that David has been offered a Full Scholarship for the 2-year Cambridge A-Level Programme at BHC starting September, 2018. 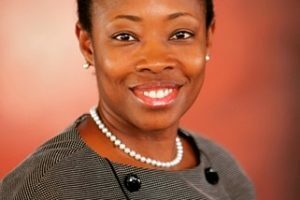 This is part of our commitment to reward exceptional brilliance and success; as well as help deserving students pursue their dreams. 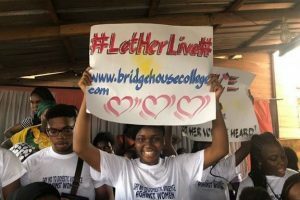 We believe there should be no barrier in the pursuit of #Knowledge and wish David a successful stay at #BridgeHouseCollege“. 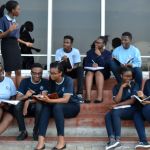 David is a graduate of Starfield Private College, Fagba, Lagos. 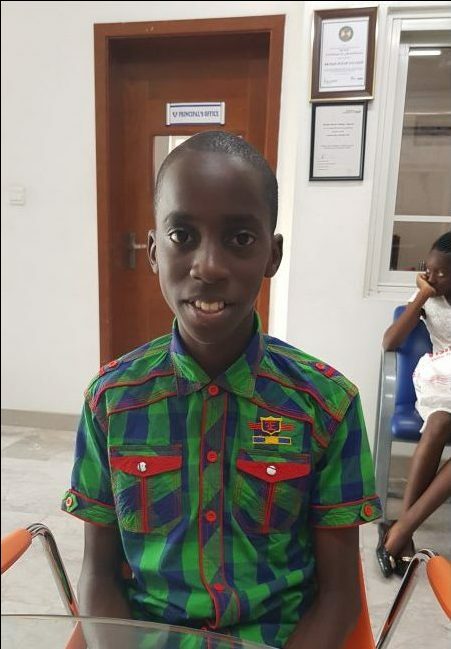 He is from Delta State and aspires to become a Medical Doctor. 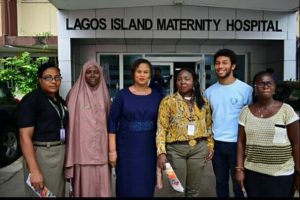 In an interview, he said he has chosen this career path so that he would be able to save lives; ‘… so, other children won’t have to lose their fathers at the early age I lost mine‘ he added.